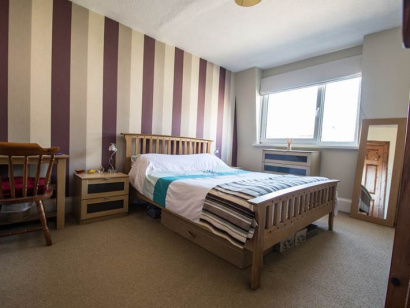 Situated in the sought after area of Rosemount and within walking distance of Aberdeen City Centre. 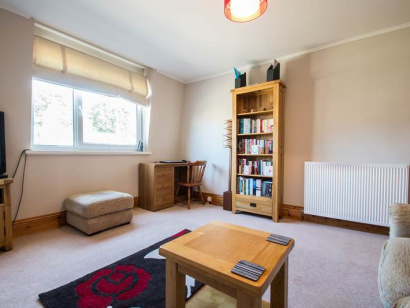 An extremely spacious, executive one / two bedroom first floor flat, spanning the whole first floor of the building. Extensively upgraded to the highest quality throughout. 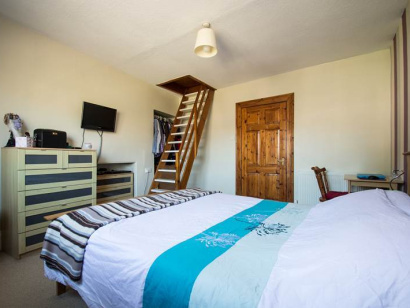 The property benefits from a modern kitchen diner with ample space for living furniture, an upgraded bathroom, a good size double bedroom and stairs with direct access to the converted loft, which spans the entire flat and could be used as a significant storage area or a study. 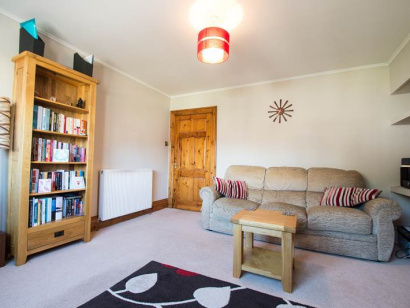 The bright and spacious front facing lounge could also be utilised as a further bedroom if desired. 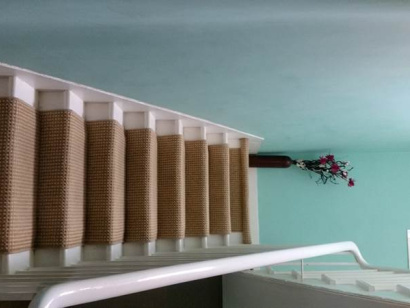 Also includes a peaceful stairway and spacious, quiet garden retreat, shared between only two flats. Rosemount is an affluent area situated to the north west of the city centre and is largely made up of Victorian grey granite tenement blocks. It is a hive of activity, with a great deal of traditional premises such as butchers, fishmongers, cheese shops, bakers, and boutique shops. This makes it one of the few areas still in existence in Aberdeen where a large number of independent stores can be found, making it a charming and popular place where many businesses are prosperous. LOUNGE 13' 9" x 11' 9" (4.19m x 3.58m) Front aspect double glazed window, double radiator, power points. Could also be utilised as a bedroom. 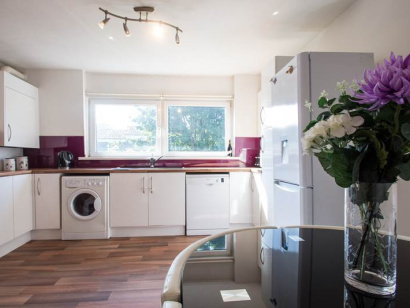 KITCHEN DINER / LOUNGE 12' 11" x 13' 10" (3.94m x 4.22m) Rear aspect double glazed window, laminate wooden flooring, integrated electric oven and hob, overhead extractor fan, bosch dishwasher, indesit washing machine, double radiator and power points. BEDROOM 11' 9" x 13' 2" (3.58m x 4.01m) Front aspect double glazed window, space for wardrobe, double radiator, power points and stairs to loft space. BATHROOM Refurbished only two years. Rear aspect sky light, three piece suite comprising of a low level WC, vanity sink unit with storage cupboard above, panel enclosed bath with electric shower attachment, heated towel rail and tiled flooring.